Dr. Winson’s experience in the dental field spans an illustrious career of over 50 years, with the last 40 spent right here at this practice. 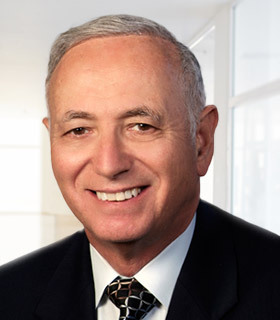 He completed his Doctorate at Georgetown Dental School and then completed his Certificate in Periodontology in 1967 from the University of Pennsylvania. What he enjoys most about his work is being able to treat patients so well. His nature of being a team player works well at Davidson Dental Associates. Originally from Rockville, MD, Dr. Winson and his wife have four children (three daughters and a son) and five grandchildren (three grandsons and two granddaughters). When he isn’t busy at the office, he enjoys playing Pickle Ball, spending time on the tennis court, and gardening. He is also an avid Terps fan.